Did you know today is the holiday known as Epiphany? If you didn’t, that would not be too surprising…but if you did, kudos to you! Before Epiphany Creative Services opened its doors officially, the name was being considered. It wasn’t chosen due to a particular connection to this holiday. It simply had a ring to it, as they say— it just stood out. If you look at it,, who doesn’t want to have an enlightening moment when it comes to their business or even their personal life. But to answer the looming question, “Where does the term and/or the holiday of ‘Epiphany’ come from?”…. Epiphany is known also as Twelfth Night and is the official kick off of Carnival Season. 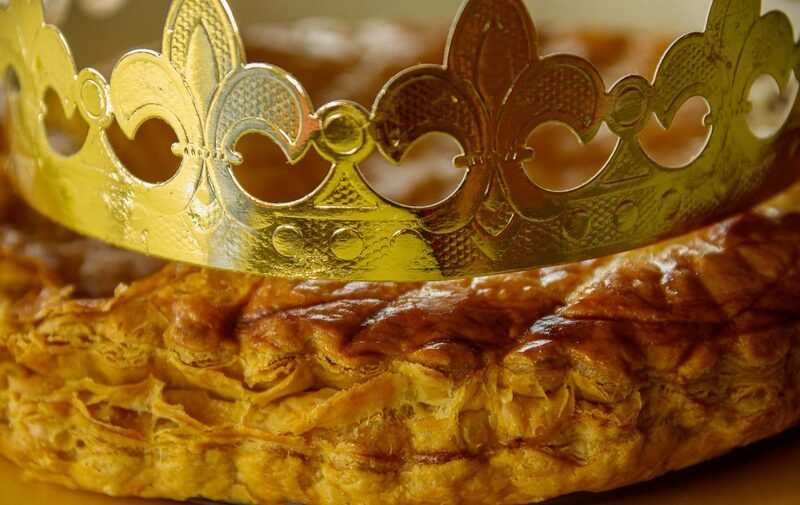 If you have a New Orleans connection in your life, you most likely will enjoy a piece of King Cake today—which is a major tradition for those who celebrate. There are many sects of Christians who celebrate Christmas on this day rather than on December 25. At Epiphany, we can actually boast we have one such team member whose family will be doing just that today and this evening. 1. Epiphany (Twelfth Night) celebrates the visit of the three Wise Men who journeyed to worship the baby Jesus. 2. On this day a King Cake is made with a tiny baby figurine hidden and baked inside. (The cake is decorated in three colors: green, gold and purple). 3. When the cake is cut, whoever gets the piece with the baby Jesus is “king” for a day, and, is said to enjoy good luck for the coming year. Here at Epiphany Creative Services, we are pleased to have a name associated with the many good things that are part of this holiday. And too, let’s be honest, holidays usually have some kind of connection to food, and well, we really like that part! So, Happy Epiphany to you today. And with our greeting, a reminder that we’d love to continue to be a part of many other happy epiphanies you’ll experience in your business and ventures throughout 2017.